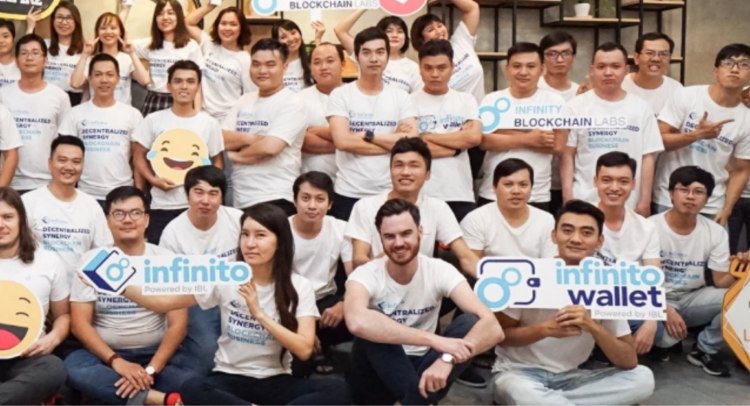 DENVER, CO — 25 March 2019: Infinito Wallet, the multi-asset universal wallet, based in Singapore with 60,000 monthly active users, has today joined the Foundation for Interwallet Operability (FIO) together with Midas Protocol, AlphaWallet, Math Wallet, AtomicPay and Bitpie. The influx of new Asian-based members joining the project, demonstrates the global appeal and support for FIO’s aim to actively solve blockchain usability. Members of FIO provide input and guidance on its development and are all working towards integration of the decentralized service layer into their products. FIO aims to transform the usability of wallets, exchanges and cryptocurrency payment processors with a self-sovereign, decentralized, open-source blockchain protocol that provides an enhanced layer of connectivity and usability features, making cryptocurrency payments on any blockchain as easy as using a mainstream service such as PayPal or Venmo to enable greater adoption. “We’re so pleased to welcome Infinito as a full member of FIO. Their ongoing commitment to develop and implement UI/UX improvements is a goal mirrored by all of our members, and we’re looking forward to leveraging their expertise in security tokens, having launched the world’s first KYC-enabled security token wallet last year,” said David Gold, the founder and CEO of Dapix, the team behind the protocol’s development. “Solving usability issues in order to drive cryptocurrency adoption is a global rather than a local problem, and our expansion into Asia is another important milestone on our journey to solving it,” added Gold. “We are very excited to be a part of the Foundation for Interwallet Operability. This is a valuable opportunity to address and solve cross-wallet usability issues that plague the industry. As a universal wallet, we fulfill the needs of users to have a convenient solution to secure and use blockchain innovations such as cryptocurrencies and decentralized applications. Through this partnership with FIO, users will soon be able to transact their crypto funds from any blockchain on any wallet or exchange easily and error-free. Both Infinito and FIO firmly believe that this is a crucial step to make blockchain mass adoption a reality. 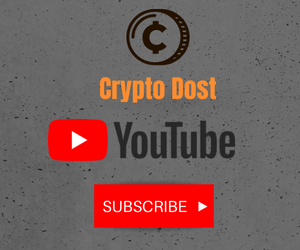 Disclaimer: This is a press release and does not constitute the opinion of the Crypto Dost Media Network. This press release is provided for informational purposes only. Nothing contained in this press release constitutes investment, legal, tax or other advice, and it should not be viewed as a current or past recommendation or a solicitation of an offer to buy or sell any assets or to adopt any investment strategy. 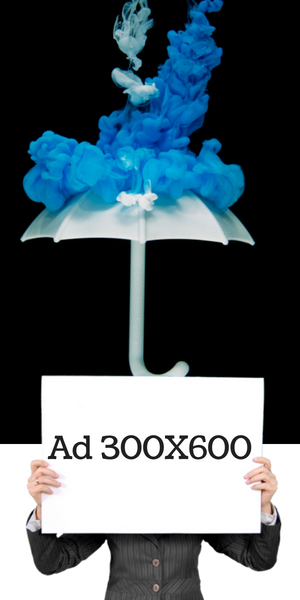 We will not be liable for any content, advertising, or other materials on this page. Readers should do their own research before taking any actions related to the company. Crypto Dost is not responsible, directly or indirectly, for any damage or loss caused by or in connection with the use of the information, products or services mentioned in the press release.